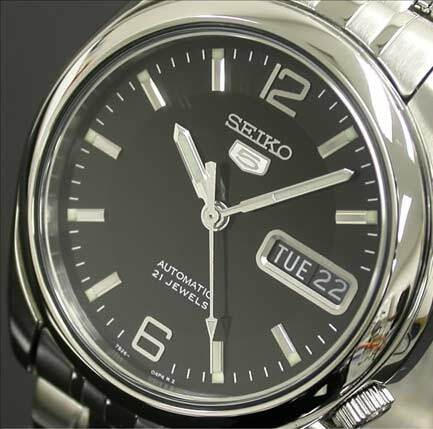 Seiko Tyo is one the famous watch companies in Japan, it is the largest watch movement manufacturer and supplier in South Korea and Japan area, and also it’s Japan’s first manufacturer of finished watches, it’s founded in 1881. 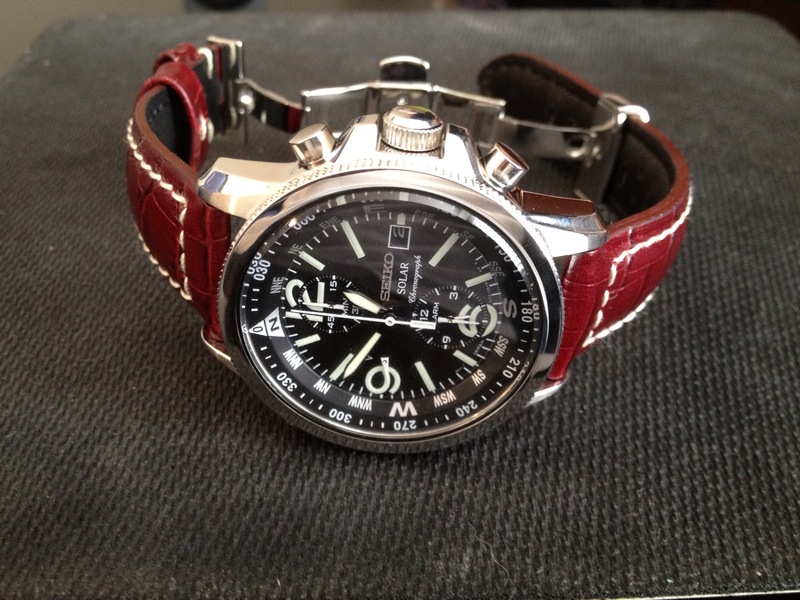 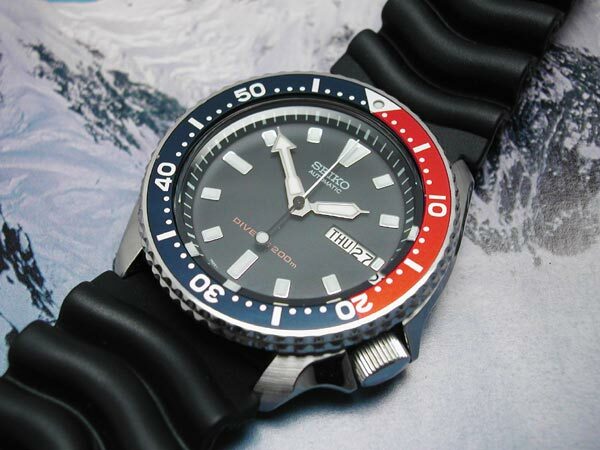 The company is formerly known as Hattori time shop, in 1892 they changed its name to Seiko. 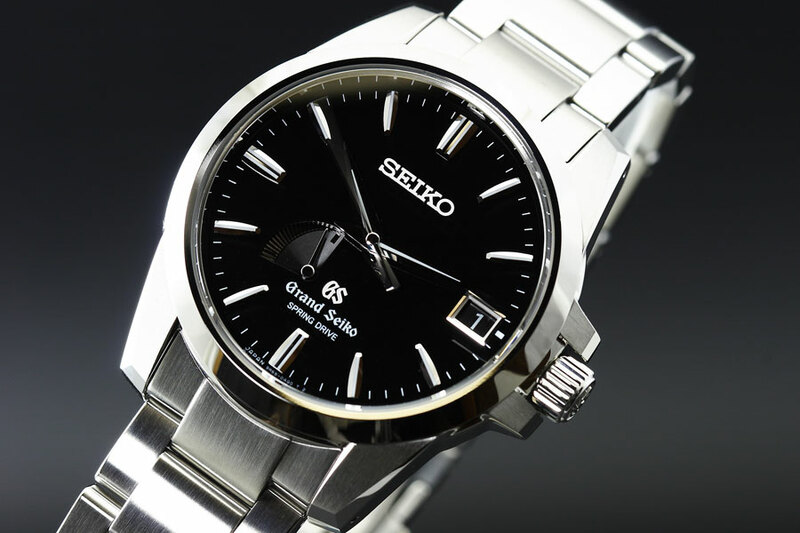 In 1924 Seiko released their first Seiko brand watches. 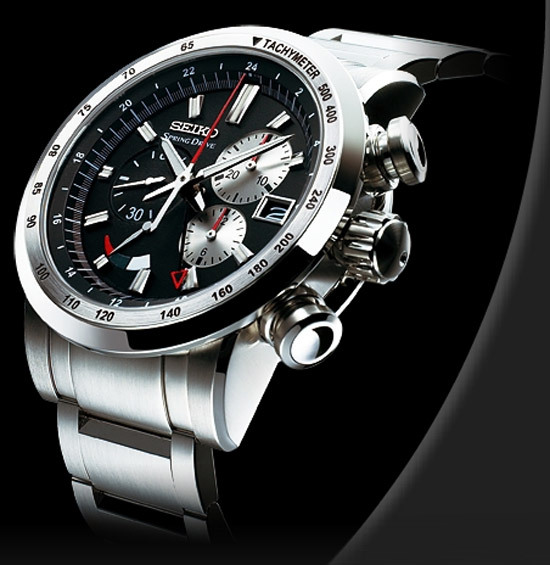 Now Seiko is also the famous printer manufacturer Epson’s parent company.